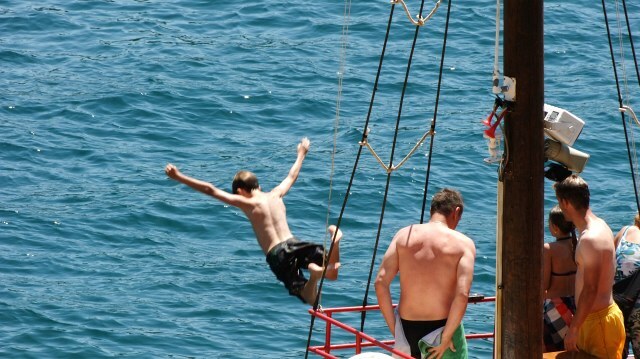 Enjoy a day you will never forget and spend an afternoon on a boardof the "DUPIN". 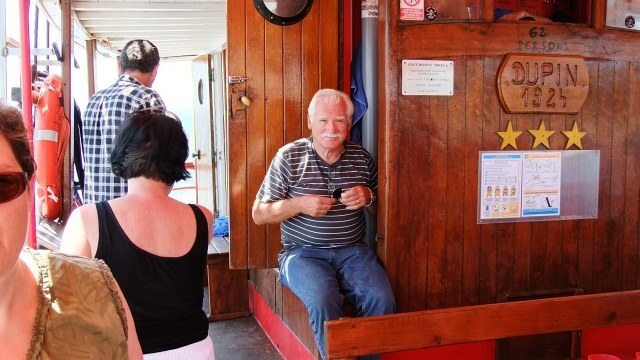 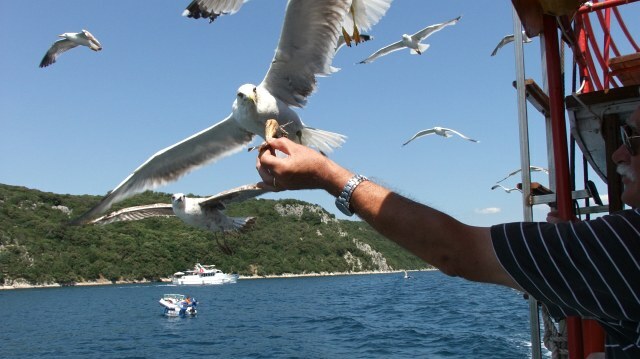 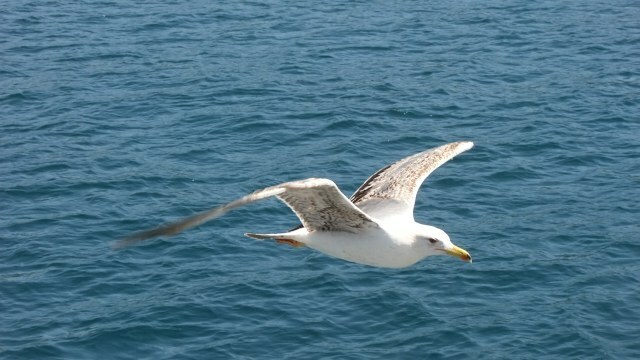 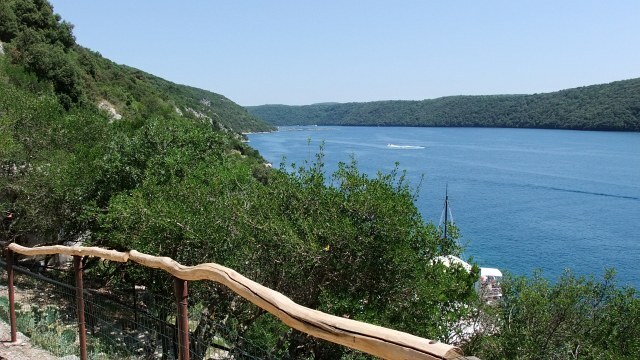 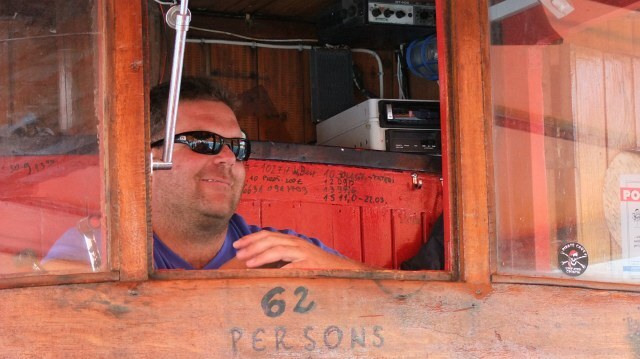 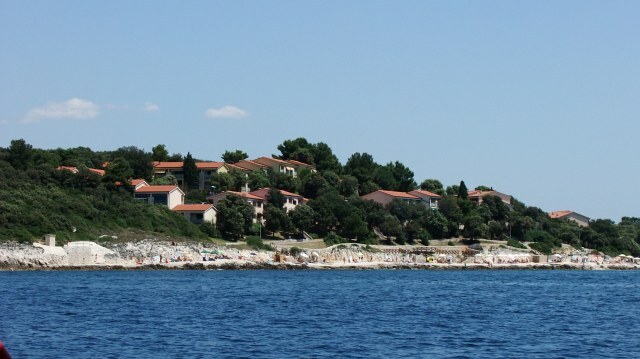 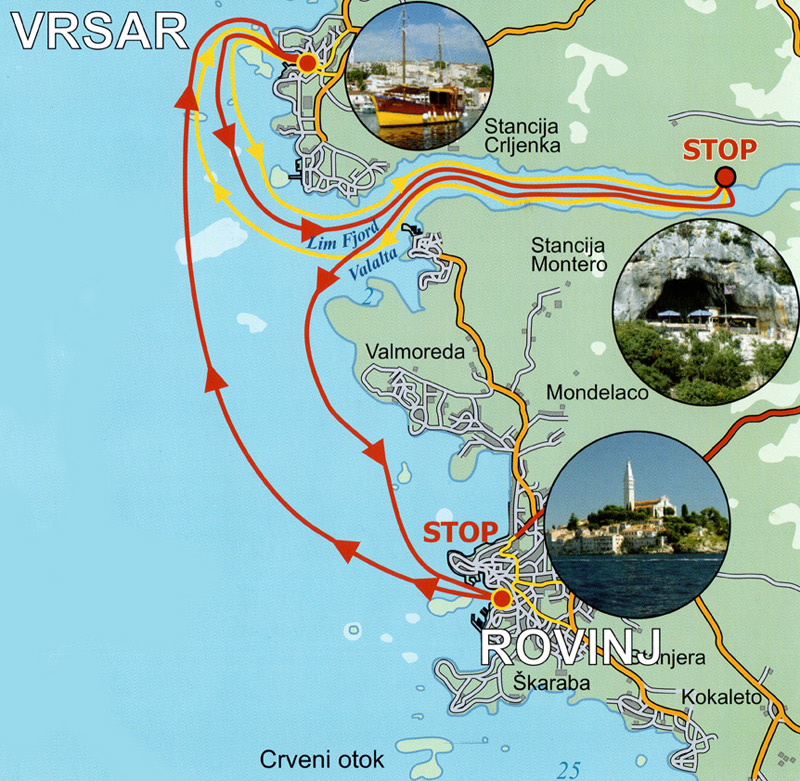 Our tour starts from VRSAR, a fisherman's village not far away from Lim Canal estuary (Limski Kanal). 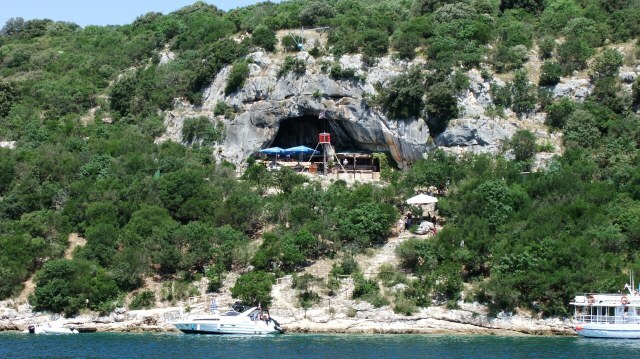 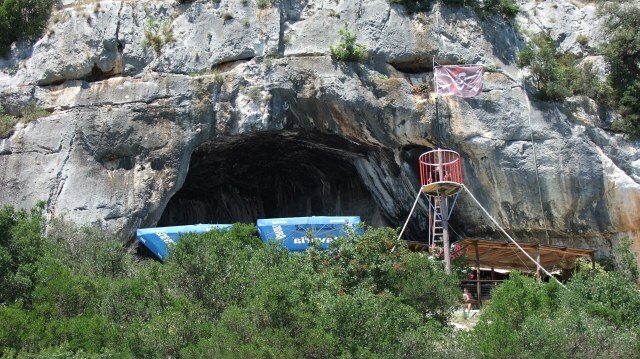 There you can go for a swim near the popular Winnetou cave. 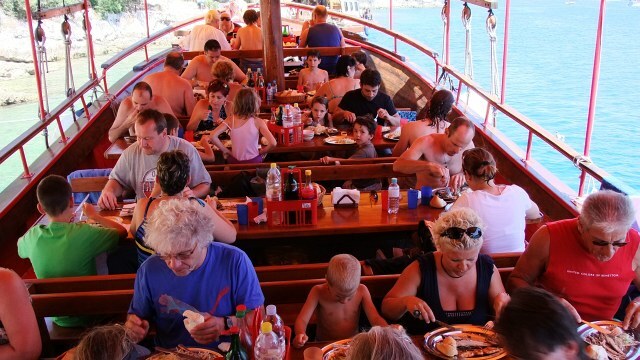 In the meantime we will prepare your lunch consisting of grilled fisch, or meat, delicious salad and bread. 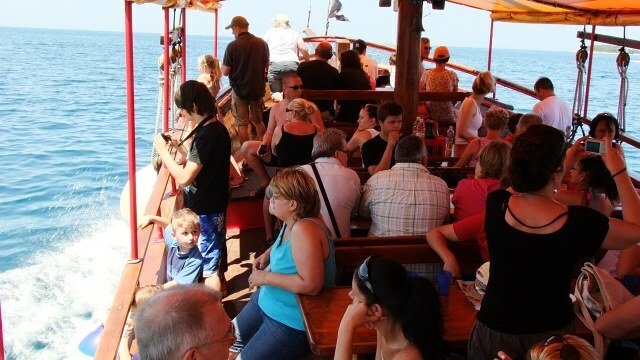 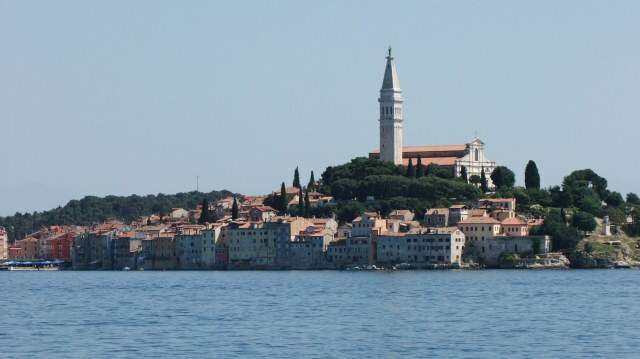 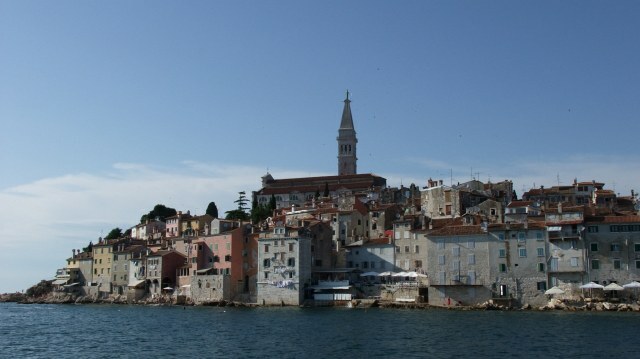 After anjoying lunch on board, our next stop will be ROVINJ also called, "LITTLE VENICE". 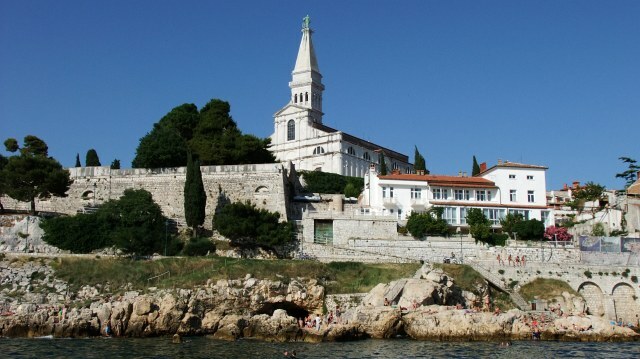 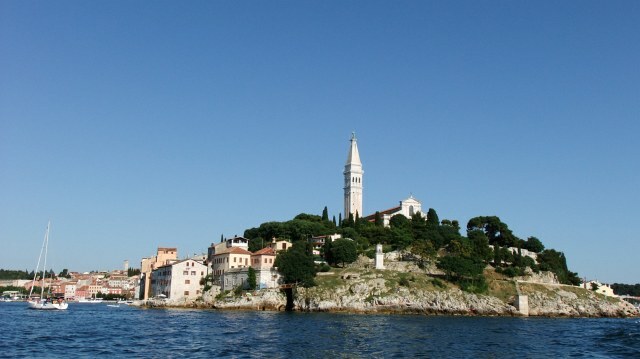 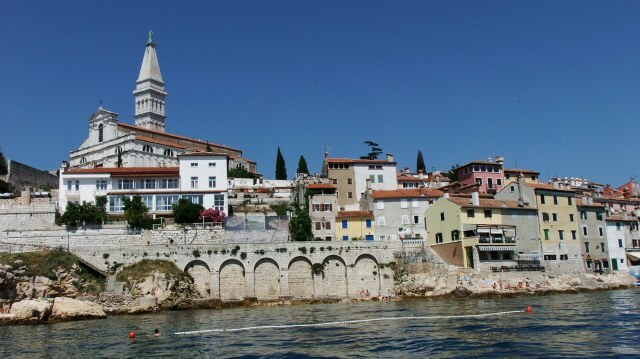 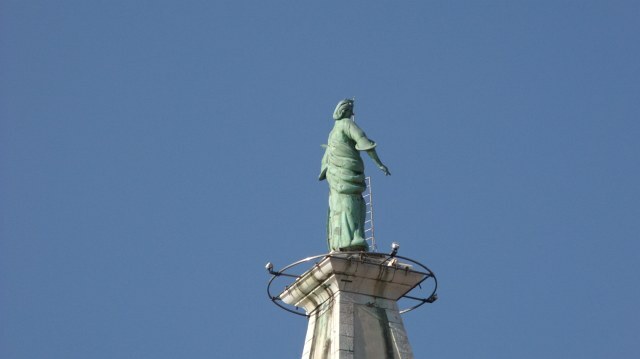 We'll spend about two hours in Rovinj where you can experience the sightseeing delights of town. 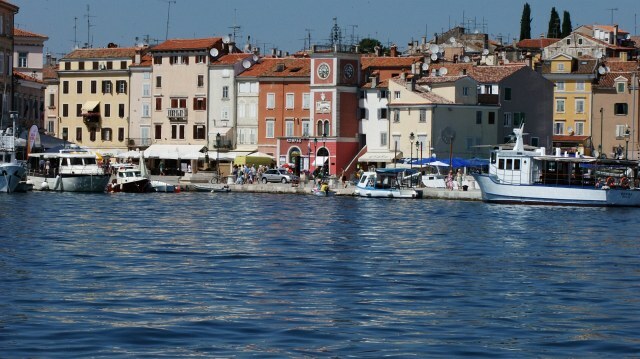 At sunset we'll return to Vrsar. 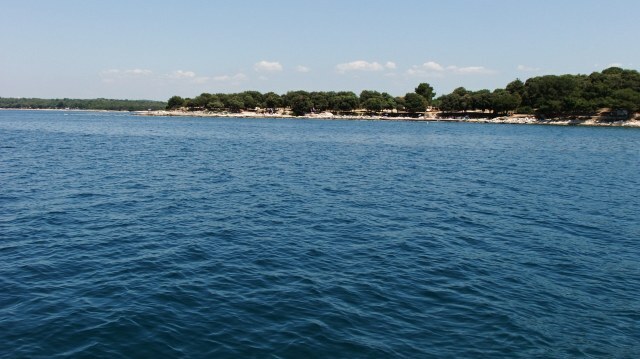 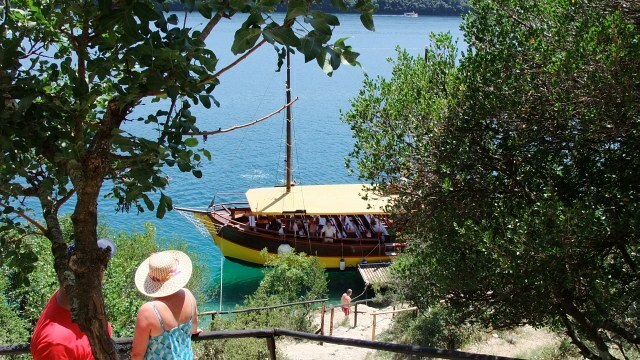 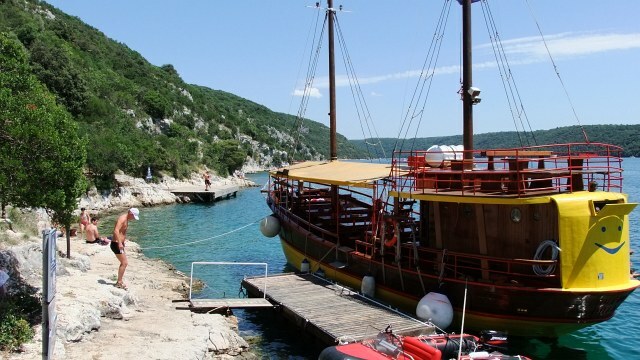 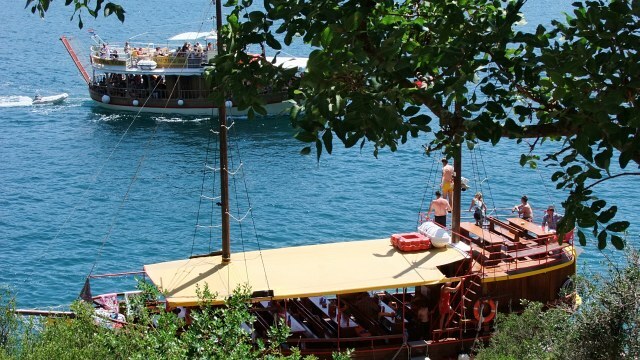 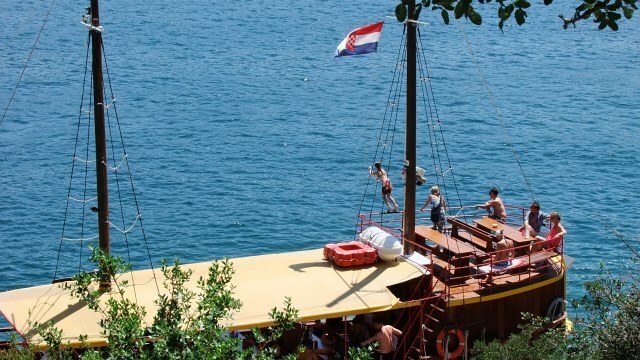 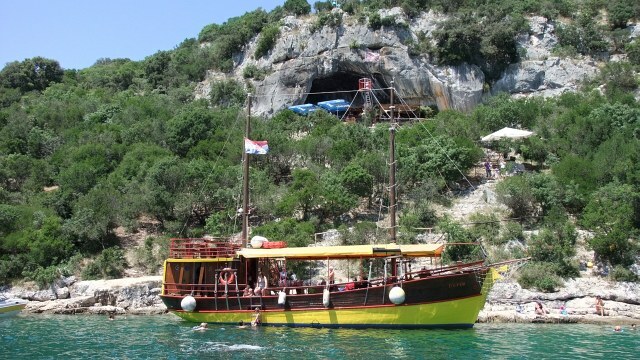 For further details find the yellow boat "DUPIN" in Vrsar, send us a SMS message or call us: 00385 9157 69382. 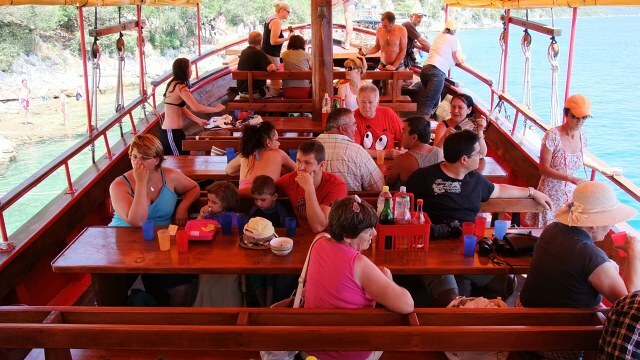 We also offer you the possibility to rent a room, and apartment, and motor boat. 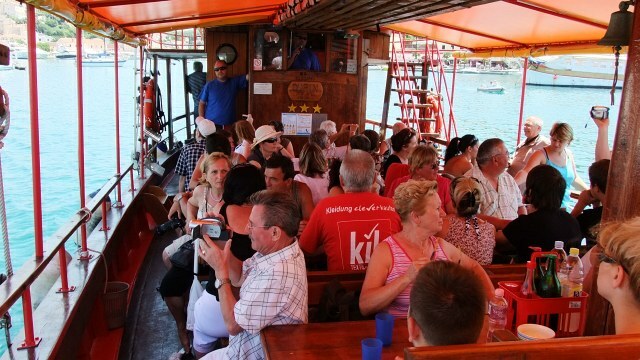 We sell excursion ticket to Venice as well.